TONIGHT! 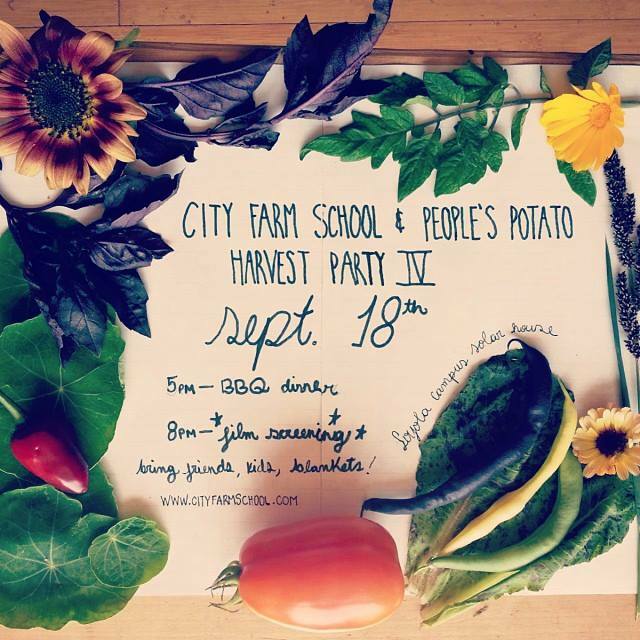 4th Annual City Farm School Harvest Party! Previous PostComing up at the GREENHOUSE!Next PostCOMING UP AT THE GREENHOUSE!